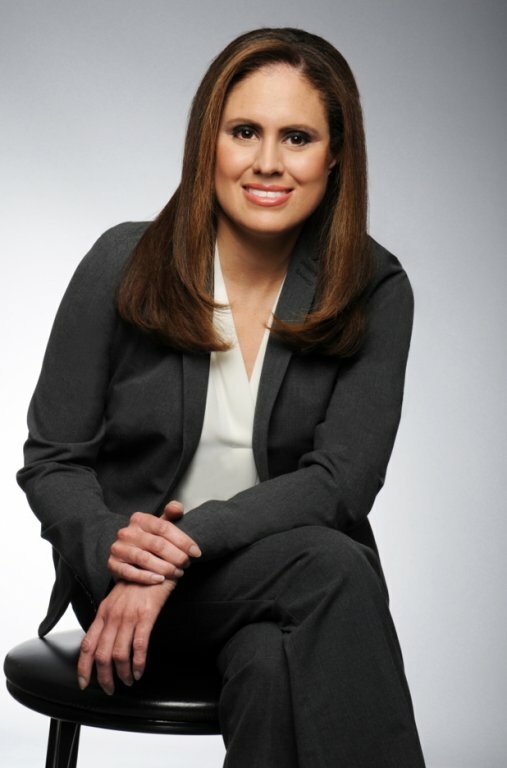 Attorney Jessica Guerrero Geisel was born in Lima, Peru and is the daughter of a Peruvian father and a Dominican mother. She studied Law at the University of Lima and studied French at the Alliance Française in Lima, Peru. Attorney Geisel entered the U.S. as a student at a very young age and graduated from Minnesota State University, Mankato, with the degrees of Political Science and Mass Communications and a minor in French. She studied advanced French in France and represented Peru in the beauty pageants of Mrs. World in Las Vegas, Nevada and Mrs. Universe in Johannesburg, South Africa. Subsequently, she received a Juris Doctor degree with emphasis in International Law from Seattle University School of Law, Washington. First as a student, then as a permanent resident, and now as a U.S. citizen, her passion has always been to help immigrants. Her success revolves around her ability to carefully analyze cases and provide available answers. That is why when your case is being handled at the law office of Guerrero Geisel Law, PA, experience matters. Copyright © Guerrero Geisel Law, PA | All Rights Reserved.